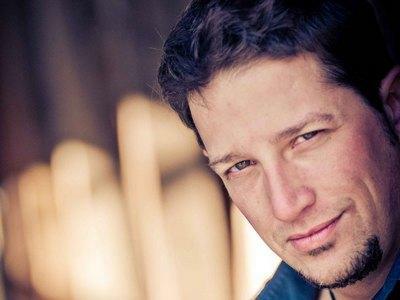 Join us this week as we welcome country music singer/songwriter, Ryan Broshear. Ryan is the living breathing embodiment of Country Music. From growing up on a farm to paying his dues in smoky nightclubs, he experienced love and loss while chasing his dream of music. His entire life has been set to the soundtrack of a classic country song. When it was time to record his own debut self-titled project in Nashville, the singer/songwriter drew from those life experiences to create his own classic country songs. Songs like “Make Each Moment Last”, “Countrything”, “Damn Good Place to Start“, “I Don’t Mind”, and “Where Have All the Good Girls Gone” is the kind of good old country music that can’t be faked or manufactured. They exemplify exactly why country music is, and will always be, the sound of America. As his music spreads across the nation’s airwaves, it is a sure bet that lovers of real country music will add each of these songs to the soundtracks of their own lives. It’s clear and simple; Ryan Broshear is doing country proud. We will talk to Ryan about his upcoming schedule, get a behind the scenes look at his music, feature his latest songs, and ask him to share his message for the troops. Please be sure to visit Ryan Broshear at http://www.ryanbroshear.com/ and spread the word. Fans are welcome to call in and chat live with Ryan during the show. If you would like to participate in the live chat during the show, you must sign up on the show site first and then log in during the show. More great music for a really great cause! And as always we will give shout outs to our deployed military listeners. This is sure to be a terrific show so be sure to join us, Sunday November 11th 2012 at 4:00 PM EST! Our message to the troops....WE do what we do, because YOU do what you do.